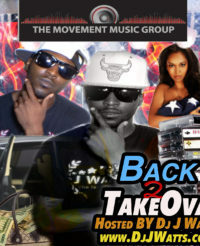 South Carolina— The Movement Music Group and DJ J Watts have announced that The Movement Music Group is ready to take Breaking Records to another level to the point where The Movement Music Group will play a part as the Marketing and Promotion Agency for all small, independent, and major labels. “This is a big step for us as we try to gain and attract more major labels to stop here first when it comes down to breaking there records and also come here first to find new new talent in different markets” said Dj J Watts, who is going to be the supivsor over this new branch. 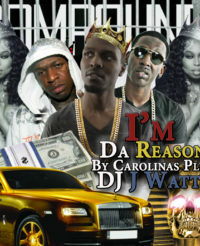 The direction of this up and coming hot independent Record Label out South Carolina is already known for it work. 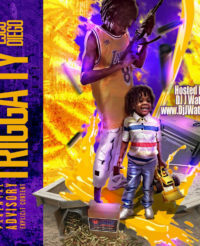 The first Label to break out Spiff Kidz (Darlington, SC), NSK (Harts-ville, SC), G-Check (Kingstree, SC), New Agez (Darlington, SC), Drippa & Majesty (Darlington,SC), and more just to name a few. The success rate of this music group has range from radio plays to signing to major labels. Now MMG is now offers Record Pool, Dj Blast, Cd Duplication, Printed Fliers, Cd Inserts, Promotional Street Team, and more at a reasonable price. 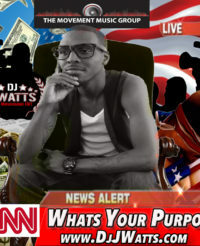 Check it out www.jwattslive.com under the “home” tab for all the packages that are being offered.